September | 2013 | What's new with ELP? This Friday we are so excited to announce that we are having our monthly Revolutionized Leadership Interactive Webinar and you are invited! Each month we have training that is offered to our Emerging Leaders Program reps and leaders through this interactive Webinar. We believe that the purpose of the ELP program is to revolutionize the way they we lead others within the organization of Teen Challenge globally. The purpose of this monthly webinar is to make a global impact upon our programs and ultimately the world around us. 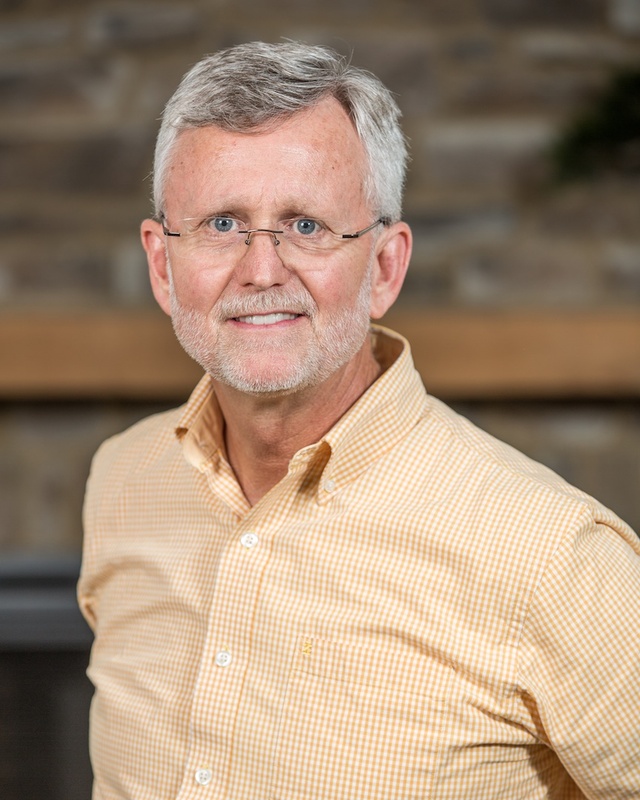 This month we are excited to have Greg Hammond, COO of Teen Challenge Southeast Region, joining us! He will talking about the importance of us enriching our culture of the ministries that we lead.In this 45 minutes webinar we will discuss the Teen Challenge culture and environment conducive to raising up sons and daughters of the Spirit. In August a group from Ozark’s Teen Challenge took a group of their Emerging Leaders Program students and staff to minister in Haiti. 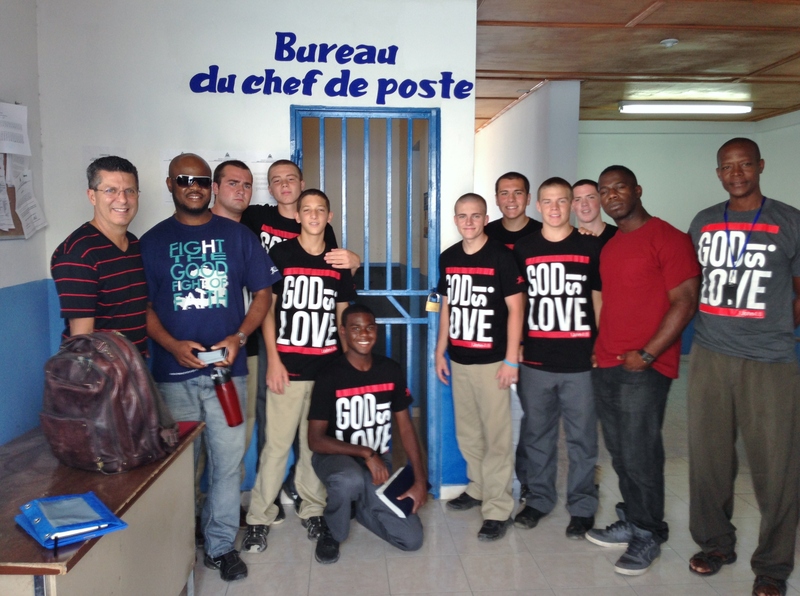 They spent the week in Port Au Prince and surrounding areas ministering in churches, villages and even juvenile prisons. The trip was not only one that blessed the thousands of lives they impacted in Haiti but also was completely life-changing for every single person that was able to go on the trip! 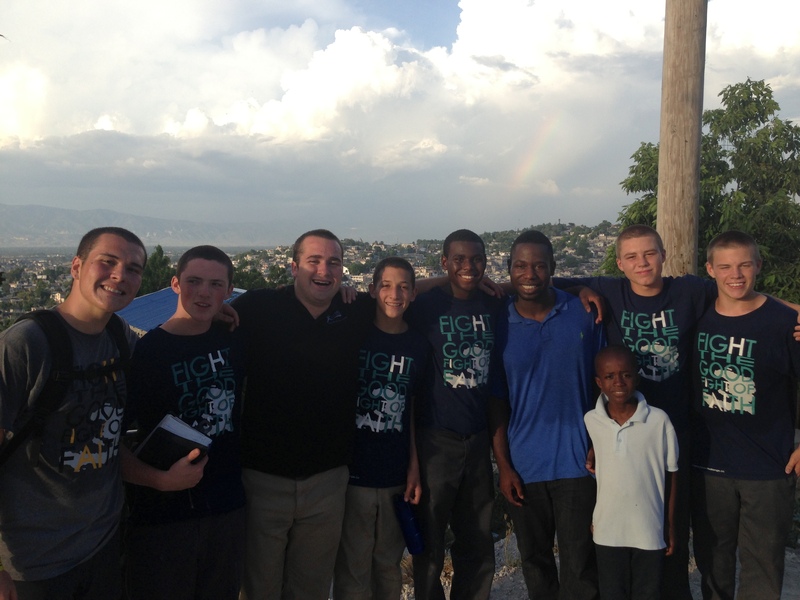 We had such a awesome time in Haiti, God used the boys so powerfully as we ministered. We visited one of the few juvenile prisons in Port-Au-Prince where most the young men were involved in horrible crimes. We couldn’t take cameras inside but we shared in 2 dormitories and brought the message of Hope to many young men that received Christ that day! We shared in every venue from large churches, ghettos and even mountain villages. Paul an OTC student said about the missions trip “We here stories of big crusades coming to other countries and thousands coming to Christ, but for us it felt like an underground movement that God is doing in Haiti, one person at a time.” We are so thankful for the churches and people who supported us to bring the Gospel to Haiti…one person at a time! How has taking students on overseas mission trips effected your Teen Challenge program? While doing my devotions this morning the Lord reminded me of this well known scripture in John 15:4-5 “Abide in Me, and I in you. As the branch cannot bear fruit of itself unless it abides in the vine, so neither can you unless you abide in Me. I am the vine, you are the branches; he who abides in Me and I in him, he bears much fruit, for apart from Me you can do nothing.” (NASB). Another version says “I am the Vine, you are the branches. When you’re joined with me and I with you, the relation intimate and organic, the harvest is sure to be abundant. Separated, you can’t produce a thing.” (TM). Years ago I read a little book by Bruce Wilkinson Secrets of the Vine. The entire book speaks to what happens when we remain connected and yoked-up with Christ. Abiding goes deeper than a superficial “hi” or “hello, nice to see you” relationship. It speaks to remaining, dwelling – to continue in lasting relationship with someone. When we are joined in intimate, organic relationship with Christ we grow and bear much, more fruit. Practicing God’s presence (consistently connecting with Him in the holy place) is essential for us as spiritual coaches. When we are joined with Christ, He gives us spiritual intelligence and insights to care for the students and emerging leaders as He would. Apart from this, we will not produce sons and daughters who remain. 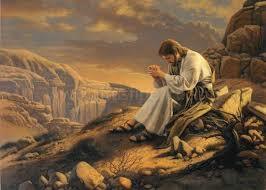 How can I improve the quality of my relationship with the Lord? What situation(s) am I facing that requires spiritual intelligence that only God can help with? How can I model being yoked-up with Christ to my ESL’s? This month we welcome Sandra Marotta and Jessica Bullock (Southwest Florida) and Danielle McKinney (Pensacola Women’s) to the Level II! Welcome ladies! We look forward to working with you to grow you and prepare you for His kingdom work. 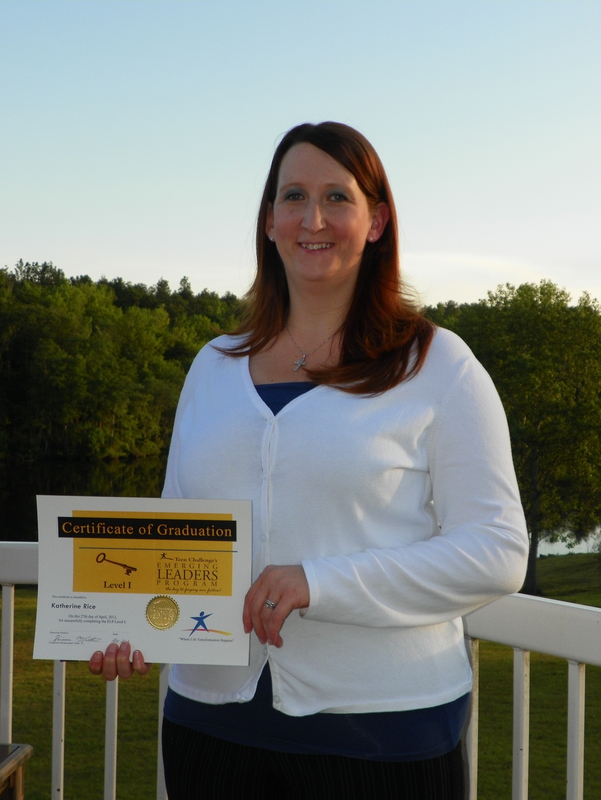 Congratulations Anna Spencer (Columbus Girls) for completing Level II! Congratulations Katie Rice (West Florida Boys) for starting your electives! I will send you the DVD’s for this course from the office. We’ll begin posting for this course on Monday, September 16th. As always, looking forward to the learning experience on the discussion board. My name is Carla and I have worked for Teen Challenge for 10 years since graduating the program in 2003. I knew at 4 months in the program that I would work for Teen Challenge for what I thought would be, until the rapture happened. I always knew I wanted to be a drug counselor but never dreamed of it being with a faith based program. 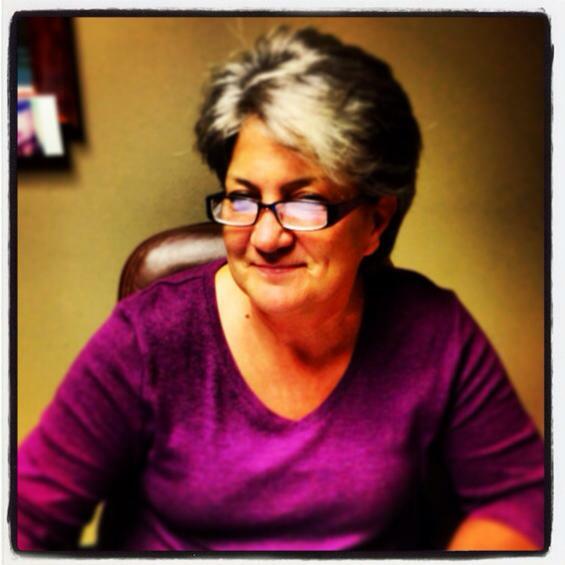 When I started out as staff, I didn’t know much and everything I had learned was just God and me. After several years, I felt I had grown and knew as much as I was going to know and learn. I had the mentality, this is how it’s done and that’s just how it is. When I married, I married a man that always wanted to learn and knew there was more to what we do. He began taking ELP while attending TCIMI in Oregon and continued into Level 2 and is now in Level 3. He always shared with me what he was learning and something in me began stirring – drawing me towards ELP. It was remembering all that had been spoken over me during my spiritual journey and not knowing how it was all going to happen. If I didn’t know how it was going to work, I needed to be open to learning new things. I knew I was called to Teen Challenge and I also knew my way wasn’t the only way. What worked for me wasn’t necessarily going to work for others. I was doing what the Lord called me to do and to do that I have to remain teachable and willing. ELP is an opportunity for me to do just that, but what I learn helps me to be better at what I do. Now I am in Level 3 which will take 2 years to finish. Everything I do is training ground for what God has planned for me. ELP is a part of that plan..I can’t stop learning and have to keep persevering towards what He has planned for me.